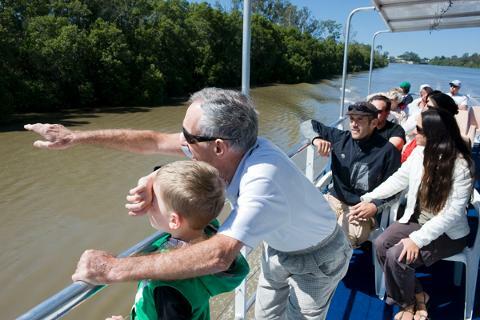 The Koala and River Cruise is a memorable ONE WAY journey on the Brisbane River to the oldest and largest Koala Sanctuary in the world. 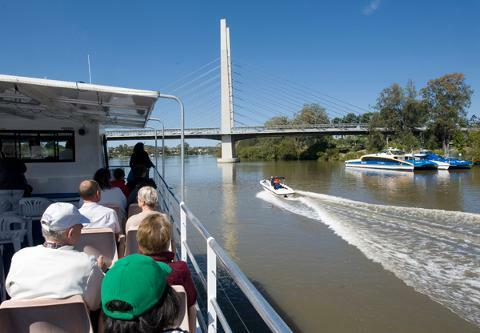 The cruise travels through the city's most historic landscapes, iconic attractions, historical home sites and interesting wildlife habitats as you listen to an entertaining and informative commentary. 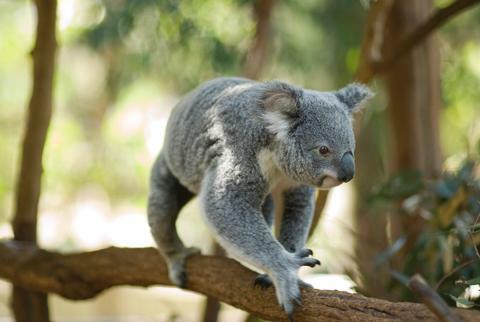 Arriving at Lone Pine, to explore the world's largest Koala sanctuary, with more than 130 Koalas on site. 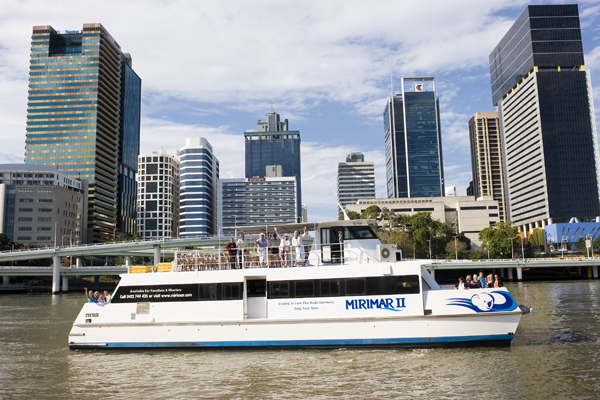 You'll board Mirimar II in Brisbane's Southbank district where you'll find the the boat at the Cultural Centre Pontoon which is located on the boardwalk in front of the Queensland State Library. Boarding commences at 9.30am with a 10.00am departure. 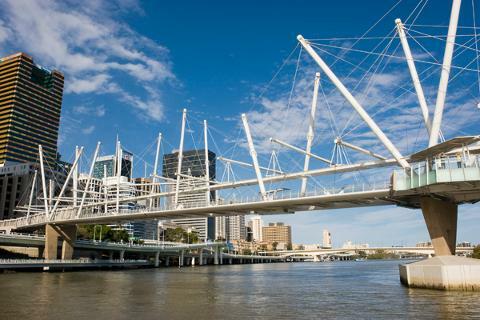 If you change your mind and you would like to cruise back to the city with us, please see our crew on the boat to check availability and cost.